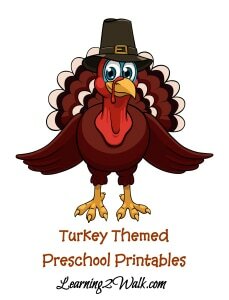 Are you all prepared for American Thanksgiving or are you all stressed out trying to balance school and the festivities? Luckily, I have already celebrated Thanksgiving in Canada last month so my stress levels are low. 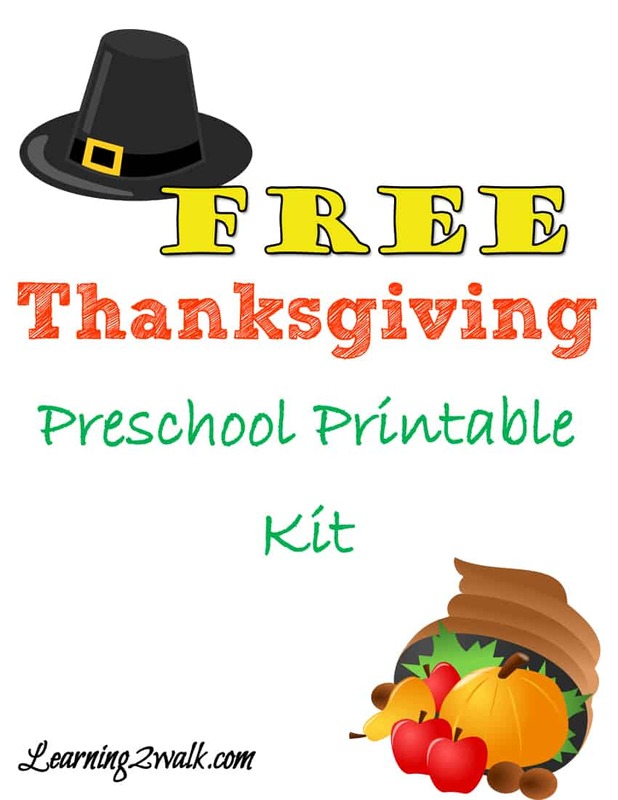 I did, however, create a fun and free preschool printable kit, to help. Below you can find a few books to check out at your local library or to purchase. 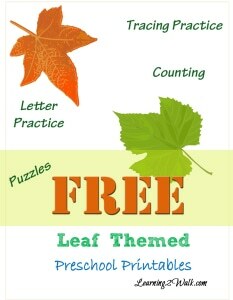 You may also be interested in these printables as well.